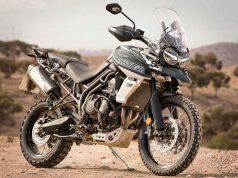 Triumph said it will launch six bikes in the Indian market in 2019. The company already launched three bikes, viz. Street Twin, Street Scrambler, and Tiger 800 XCA. 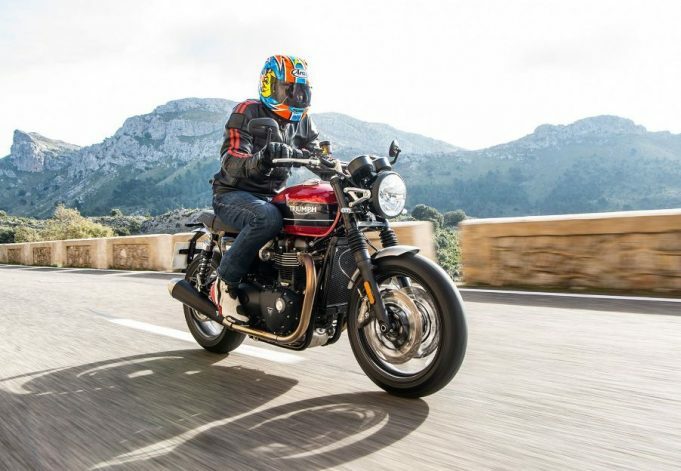 Triumph Speed Twin will be the fourth bike in the list to land on the Indian shores. 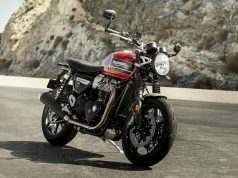 The British motorcycle brand will launch this new bike on 24th April 2019. Powering the Speed Twin is the same 1200cc engine which works on Thruxton R. Triumph has done few changes like the addition of lighter materials to reduce the weight of the bike. 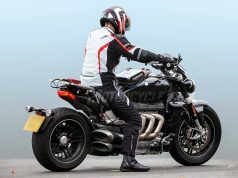 That said, the engine is lighter by 2.5 kilos than the one on Thruxton. Exact changes include lightened engine covers, a new clutch assembly, and magnesium cam covers. The engine develops 96 bhp at 6750 rpm and 112 Nm at 4950 rpm which is great in its own regard. The motor is paired to a 6-speed gearbox. Speed Twin tips the scale at 196 kg (dry weight) which makes it pretty light for a 1200cc bike. 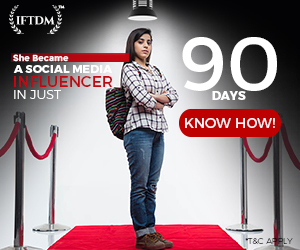 Around 100 Nm of torque is available right from 2000 rpm which comes handy while riding in the busy city streets. There is no flashy TFT display but a classic looking twin-pod instrument cluster. The right side has an analog speedometer and the left has a tachometer. 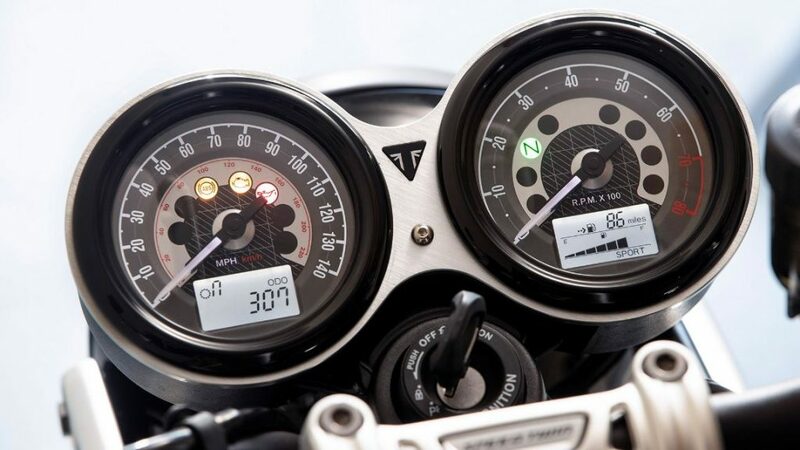 There are small LCD screens on each delivering rest of the information to the rider. There are three ride modes as well – City Sports, and Rain. 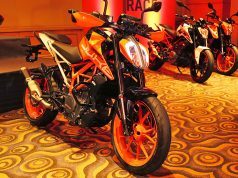 In terms of electronics, the bike has a ride-by-wire tech, switchable traction control, Antilock braking system to make the bike safer to ride. 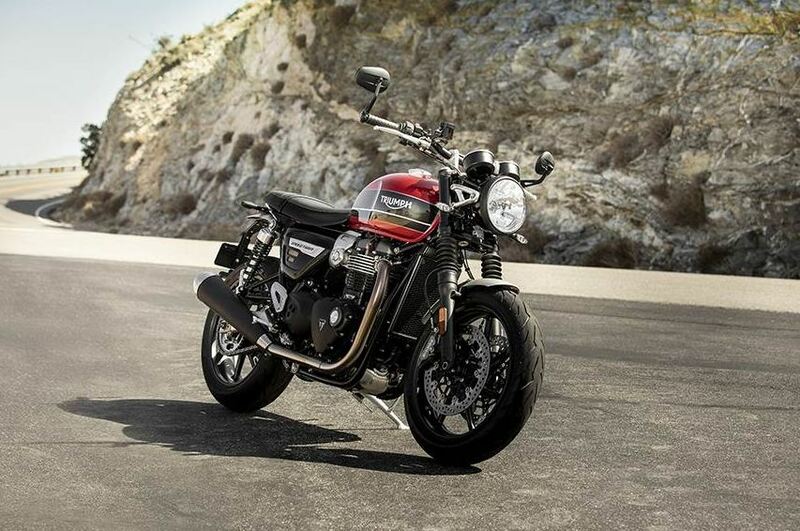 2019 Speed Twin 1200 rides on alloy wheels, unlike Thruxton which has spoked wheels. 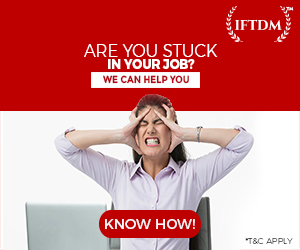 The suspension duties are taken care of by telescopic forks at the front and twin shock absorbers at the rear. Triumph has ditched USD forks and Radially mounted calipers on Speed Twin to keep the cost in check. However, monoblock Brembo calipers do the job pretty effectively. Two 305 mm disc are thrown at the front and single disc is present at the rear. 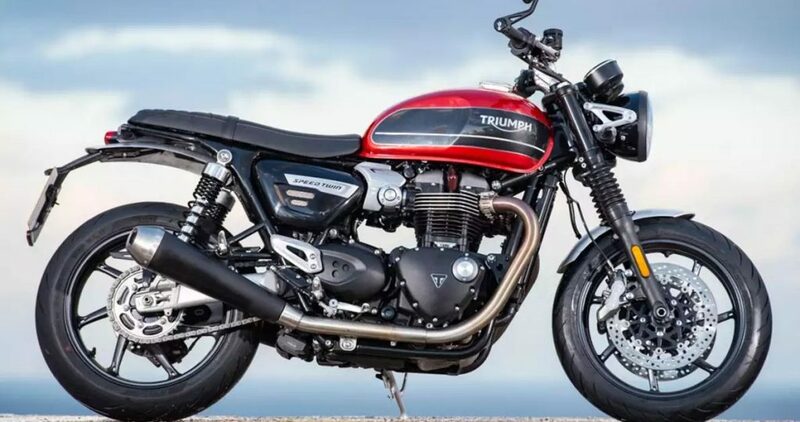 Speaking about the price, 2019 Triumph Speed Twin will be priced around Rs 10 lakh ex-showroom. 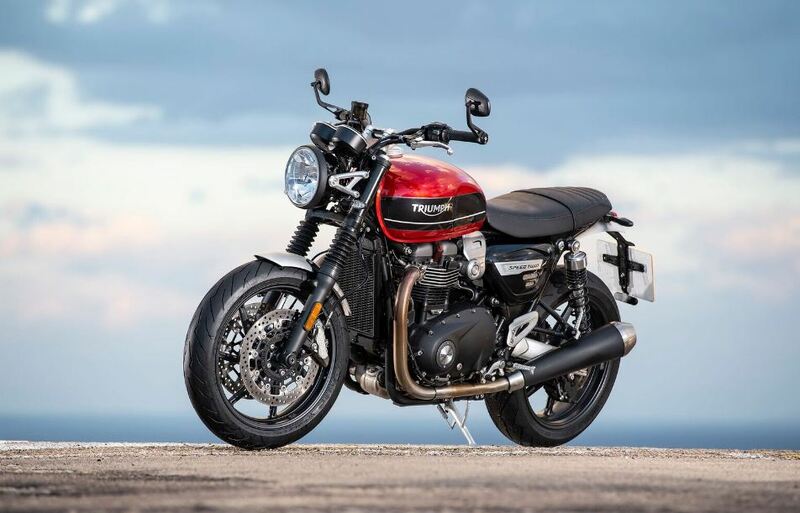 Currently, the Bonneville T120 is priced at Rs 9.97 lakh ex-showroom. 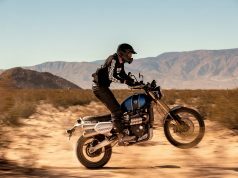 There are no direct rivals for 2019 Triumph Speed Twin but Ducati Scrambler 1100 is the nearest competitor we could find. 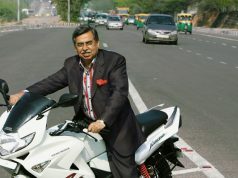 BMW R nine T is priced at steep Rs 17.45 lakh ex-showroom.